This New Mac Pro is AWESOME! The new Mac Pro: Hands on, and what you need to know | Macworld. Posted on June 11, 2013, in Online Stores, Technology and tagged apple, computers, computing, intel, mac pro, macintosh, new mac, pci express, quad core, xeon chipset. Bookmark the permalink. 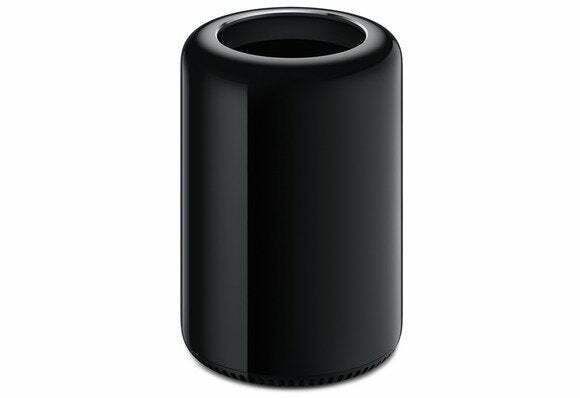 Comments Off on The new Mac Pro: Hands on, and what you need to know | Macworld.